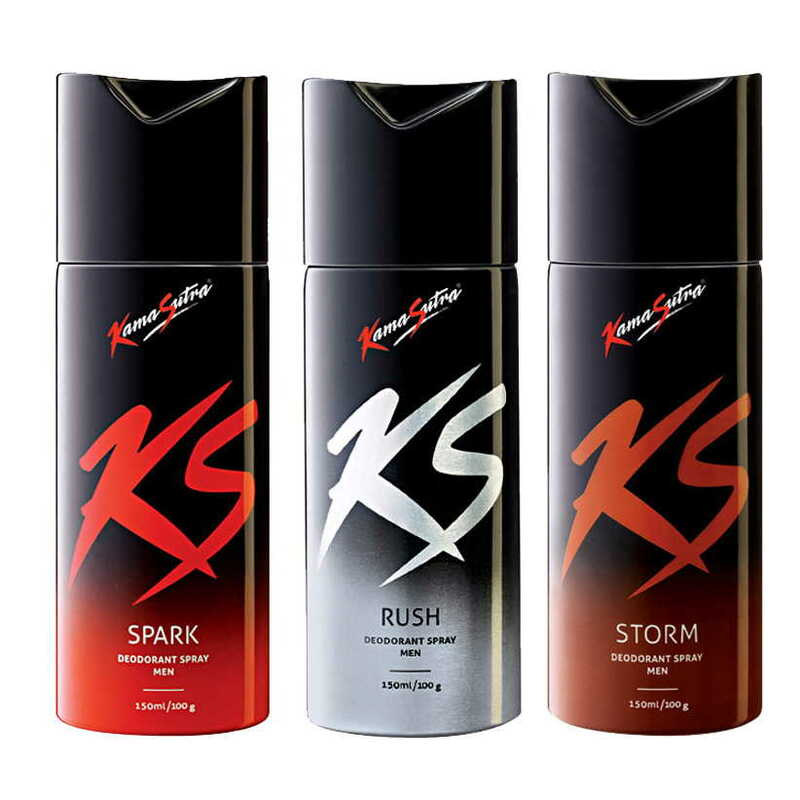 Kamasutra Kamasutra Spark, Rush, Storm Pack of 3 Deodorants KamaSutra (KS) Deodorant Spray For Men are perfectly spicy and sizzling fragrance sure to get you noticed wherever you go. 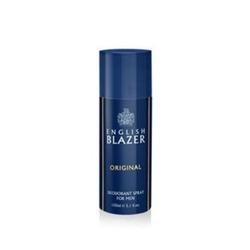 These sensual Deodorant Spray protects you from body odour for a clean and fresh feel even at the end of the day. 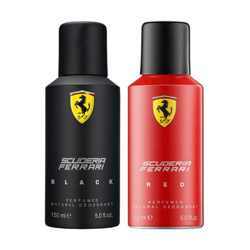 The effective fragrance lasts for hours and hours and keeps you feeling revitalised and energised. 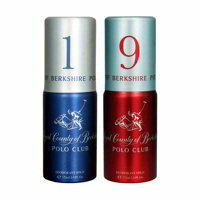 Product #: Regular price: Rs.597INR597(Sale ends 01 January ) Available from: DeoBazaar.com Condition: New In stock! Order now!